Ready for a mind-blowing fact? 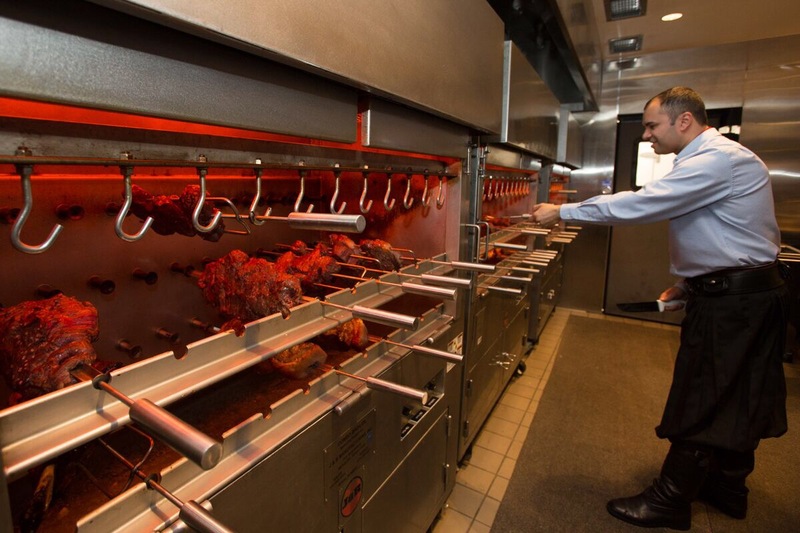 The famous Brazilian Steakhouse, Fogo de Chão, opened up their first U.S. location exactly twenty years ago in Dallas, TX! Yep, that’s right! Although there was already a few Fogo de Chão‘s in Brazil at the time, they chose our awesome city to be the first location stateside! Although the original U.S. Fogo de Chão is in the North Dallas/Addison area, the recent addition of their brand new Uptown location just proves how much the restaurant still loves us. What’s not to love right? 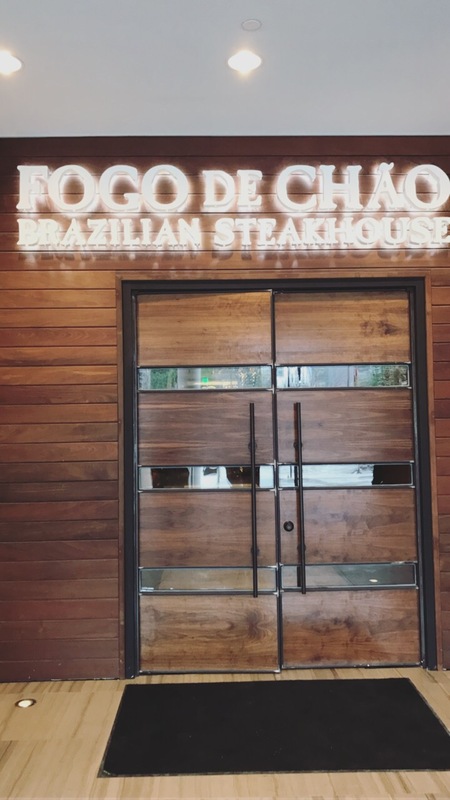 Located on the ground floor of the One Uptown, the new Fogo de Chão location is stunningly beautiful. With a gorgeous patio, spacious bar, large private meeting/dining rooms and of course, everything you love about the restaurant to begin with, including that epic salad bar, making a visit is a no-brainer. The Uptown Fogo de Chão is open seven days a week, with lunch and dinner served on weekdays and brunch and dinner served on weekends. Oh, you didn’t know that Fogo de Chão serves brunch? 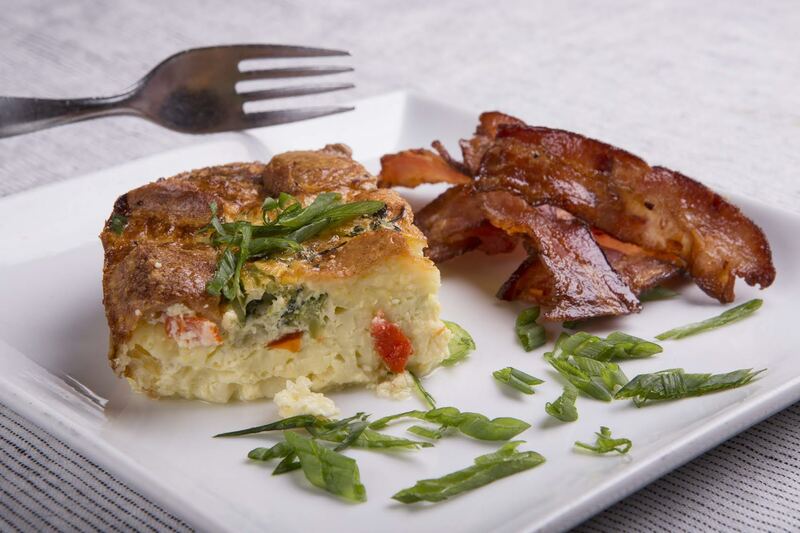 From 11:30am-2pm on Saturday and Sunday, the restaurant serves up their “Brazilian Brunch,” which includes the traditional churrascaria experience as well as the addition of brunch favorites! 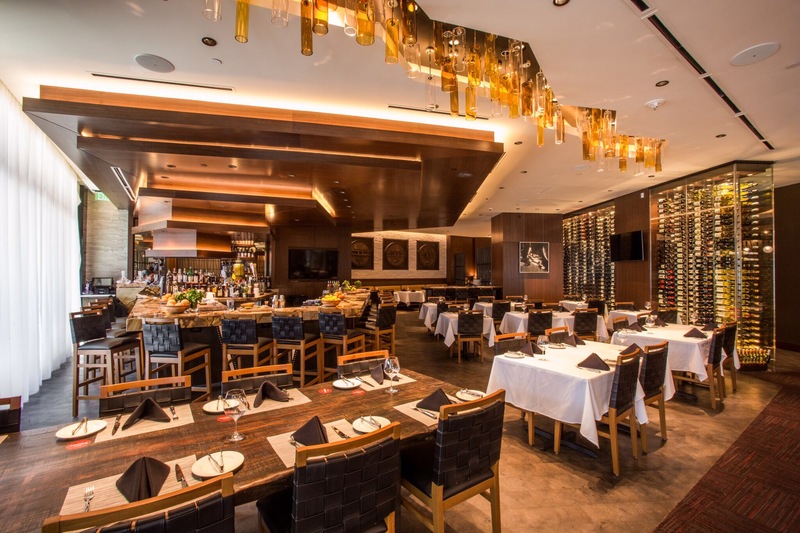 Whether you are hosting a meeting for dozens of folks, celebrating something special or simply want to meet up with friends for happy hour or brunch, the Uptown Fogo de Chão has everything you need for an exceptional experience!